What would you do if you recently negotiated a contract as an independent contractor, and then realized that you were being paid about 30% less than a male peer? 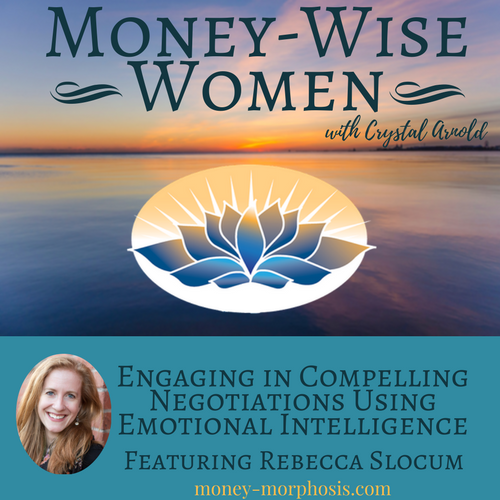 “Money-Wise Women” guest Rebecca Slocum did something quite bold. With her expert negotiation skills she fought for a new rate commensurate to the skills and value she brought to the project. When they refused to change her rate, she walked away. Several days later, they returned and offered her exactly what she asked for. As an independent consultant in organization development, Rebecca partners with leaders to cultivate resiliency in times of change. In our online discussion, Rebecca and I explore how organizations are responding intelligently to the new administration of President Trump. She uses a model called “ACT” with organizations addressing change. Acknowledge. Look at the reality of what is. Create space. Make places for people to share their perspectives and feelings. Make the transition. Reframe and find new opportunities. We have both noticed the tendency for people to skip over the uncomfortable, embedded beliefs and behaviors that are causing suffering. Often they want to move right into active transition and focus immediately on what’s next. Yet the first two steps allow for intelligent response that creates lasting change. Without going through acknowledgment and distancing, people carry their emotions and beliefs unconsciously into creating anew. Reflecting on change, whether it’s personal or systemic, allows people to learn and grow from past experience, instead of embedding the trauma into the next articulation of life. This is why integrity, transparency, and alignment within organizations is essential for a life-affirming economy to thrive. Rebecca will be bringing her skills, knowledge, and experience as a guest faculty on the upcoming “Find Your Money Voice” course. Find out more here. 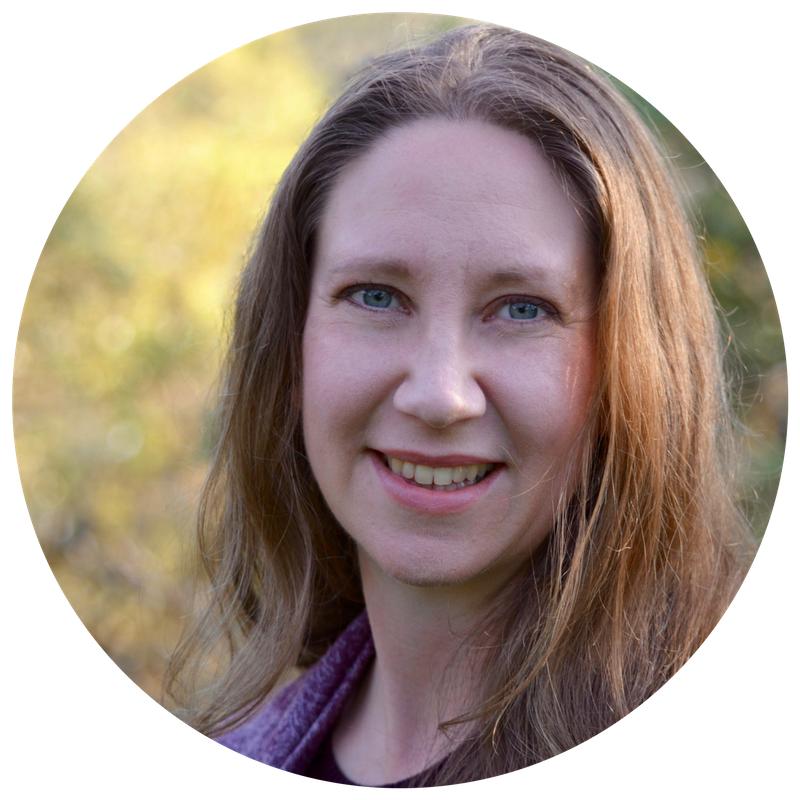 Although only 30 years old, Rebecca has followed her intuition and used her training in emotional intelligence to become a sought-after consultant in organization development. Her rise from a lower-middle class, Midwestern family to become a high-level consultant in Washington, D.C., had a lot to do with shifting her money mindset. You will be inspired by her unique story. We both cherish our groups of women entrepreneurs and emphasize the importance of having safe, supportive spaces to share authentically with other women. Hear how she is creating true wealth through defining success on her own terms. 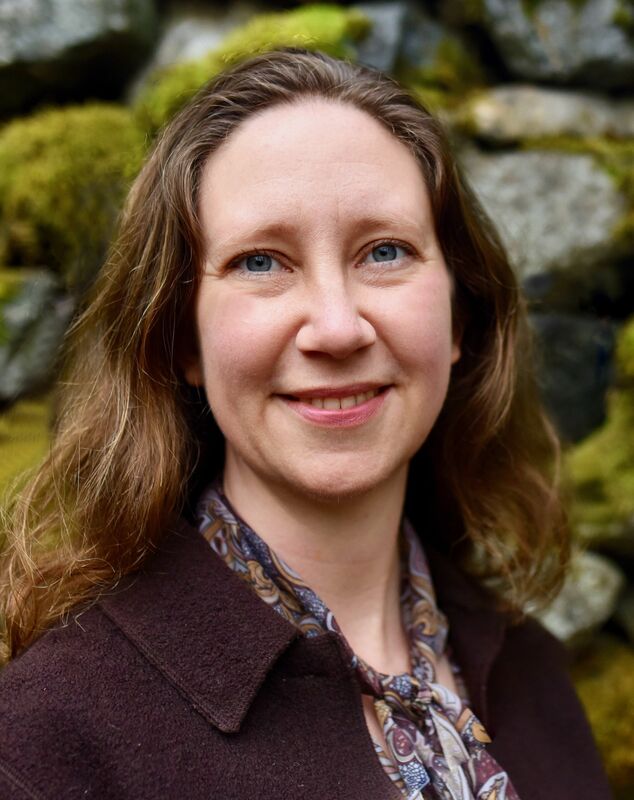 Rebecca Bell Slocum, MSOD, is an independent organization development consultant with expertise in innovative strategies to engage large systems in change. She partners with leaders at all levels to design and implement positive changes and build resiliency in times of uncertainty and challenge. She is certified in emotional intelligence and has presented and published in her field. Prior to becoming a consultant, Rebecca worked in international relations on topics such as trade policy, micro-finance, sustainable agriculture, and environmental law. She has traveled and worked abroad extensively and draws on this experience frequently when leading collaborative processes in cross-cultural settings.